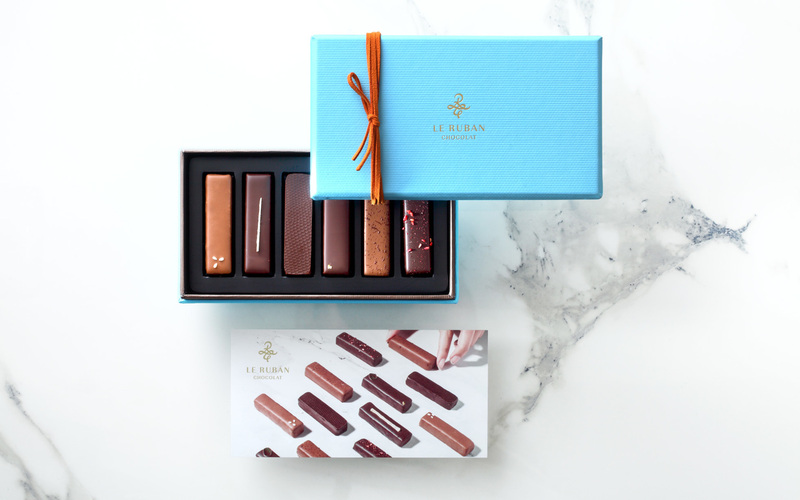 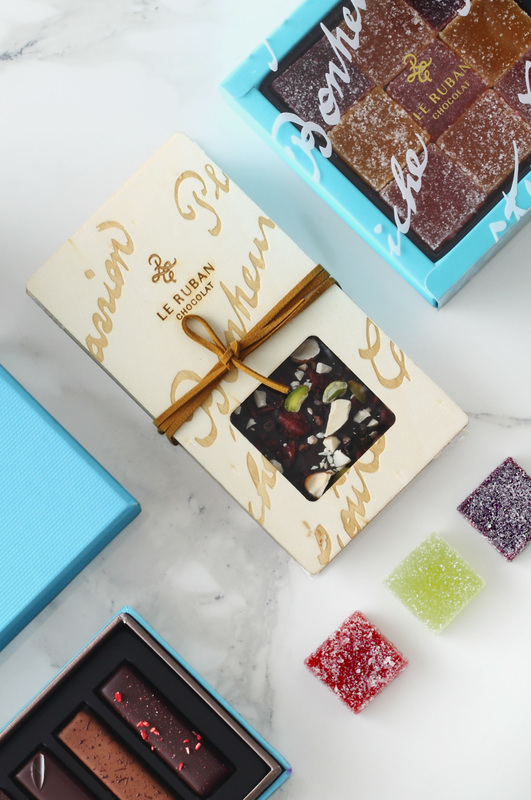 The concept behind Le Ruban Chocolat is happiness of collecting chocolate. 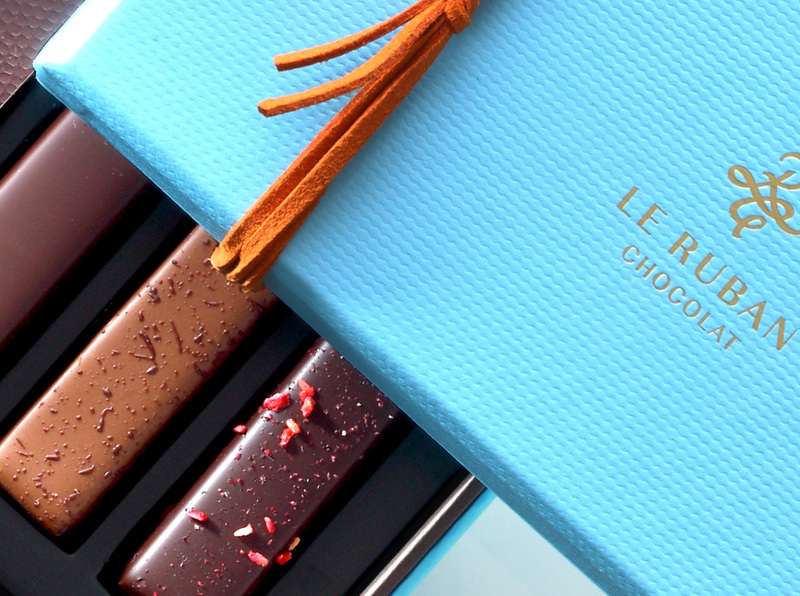 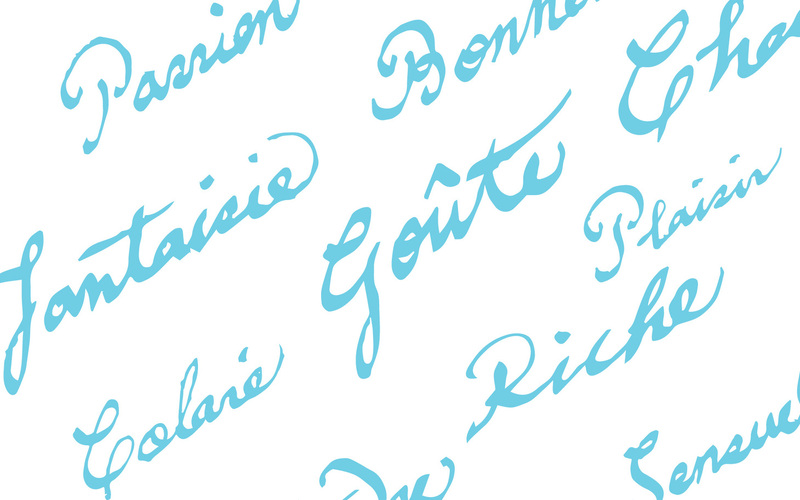 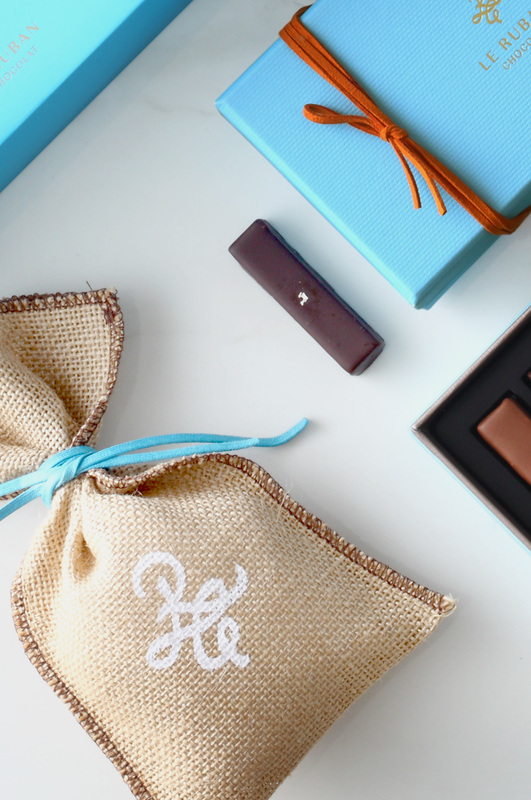 The logo is designed with a ribbon to show the chocolate-like silky smoothness of “R&C”, while aqua blue is used to stress how fine and elegant chocolate is. 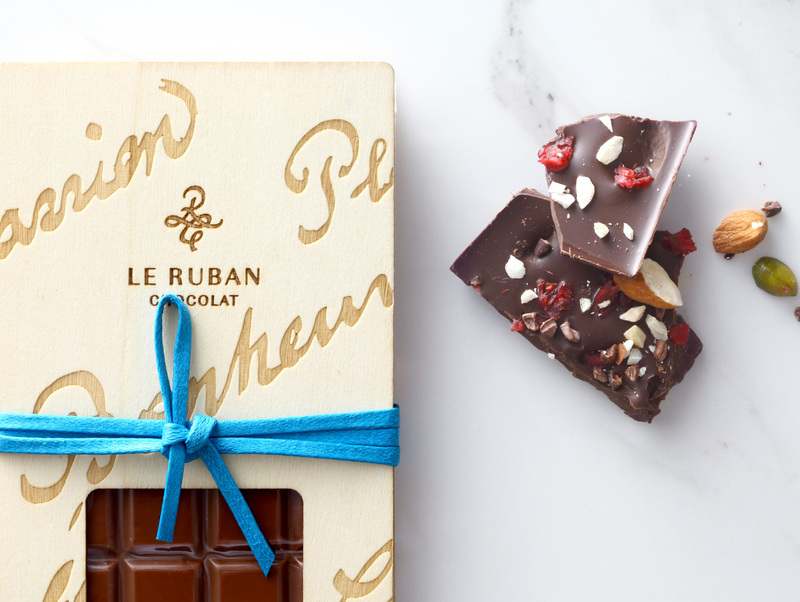 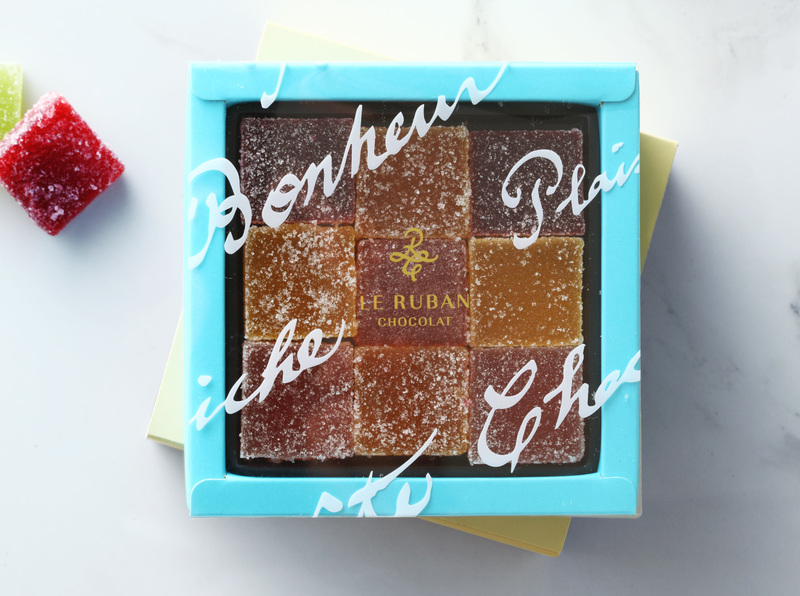 When it comes to exploring good flavors, Le Ruban Chocolat is no less enthusiastic than Le Ruban. 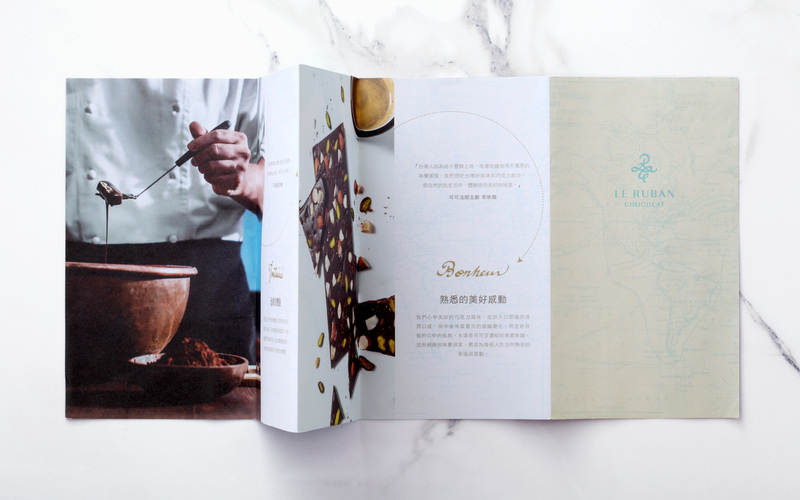 It develops a brand new collection of chocolate showcasing Taiwan flavors and continues searching for quality farmers around the island to turn this exploration of delicate flavors into happiness and warmth in life.